Realizing that it would be folly to deviate from the novel’s rich imagery, Lean recreates the settings and characters just as we had always imagined them in our heads, and thanks to his skill as a former editor, he manages to squeeze in the majority of the text without exceeding the two-hour limit. 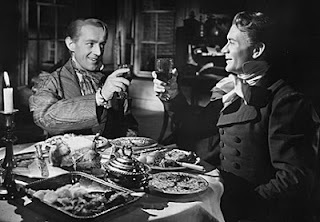 The performances are top drawer throughout, with the actors perfectly suited to their roles: John Mills is excellent as Pip, and Francis Sullivan’s Mr. Jaggers and Martitia Hunt as Miss Havisham are genuine miracles of casting. 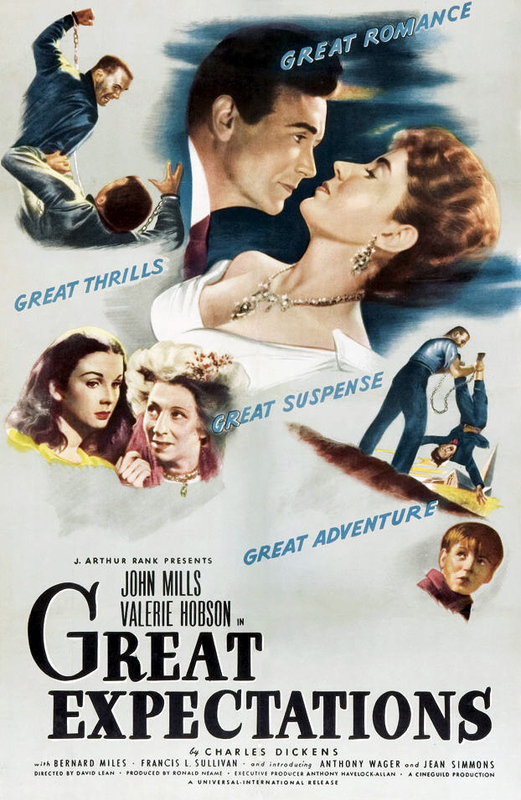 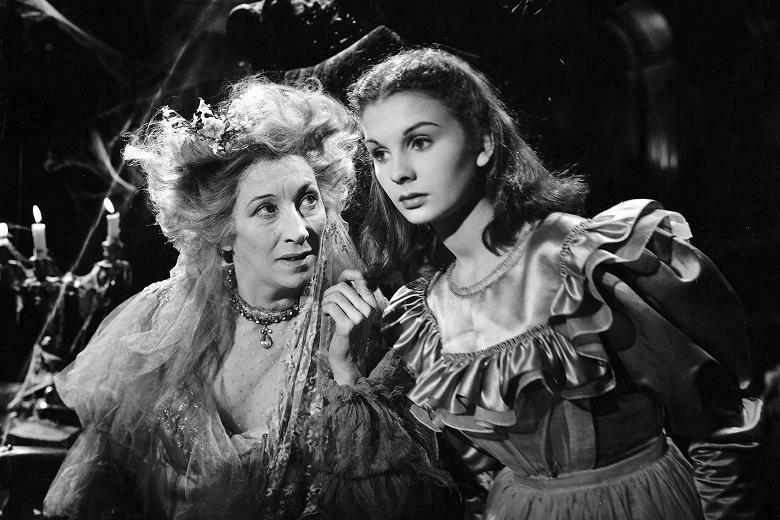 Alec Guinness has his first major screen success as Herbert Pocket, while Jean Simmons and Valerie Hobson manage to break hearts both young and old as Estella. Sharp-eyed horror genre fans may also recognize Freda Jackson (Brides of Dracula, Die Monster Die) and Torin Thatcher (7th Voyage of Sinbad, Jack the Giant Killer) among the supporting players, as well as appreciate the spooky opening cemetery scene with Finlay Currie’s Magwitch.